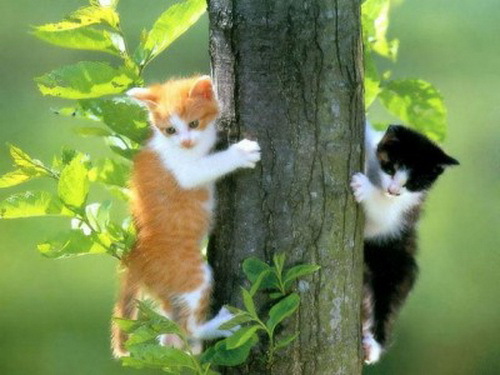 Subscribe to comments with RSS or TrackBack to 'Twin kittens'. They r so cute & lovely.I liked it very much.Expecting such again & again. oh my gosh!how cute i wish they were mine! AAAAAAAAAAAAAAAAAAw so cute I want one ! Oh my gosh this is precious!! !